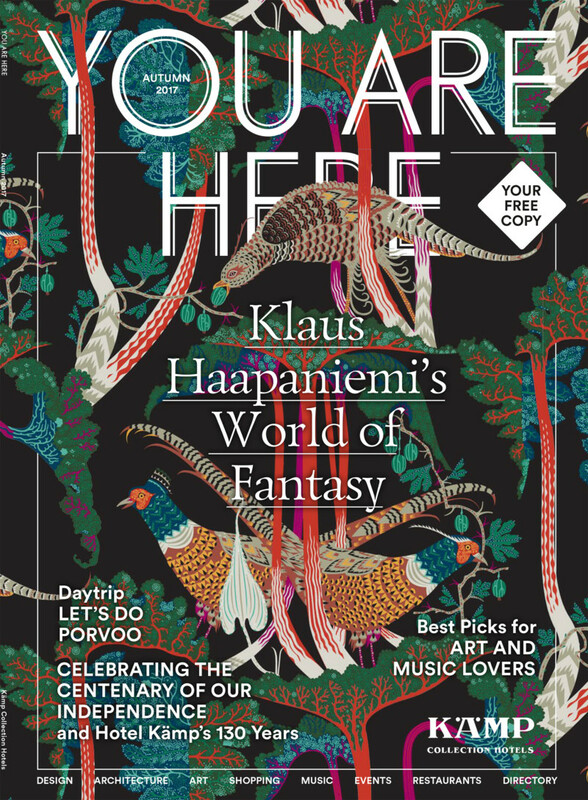 You Are Here is the entertaining, intelligent and riveting magazine of the Kämp Collection Hotels. 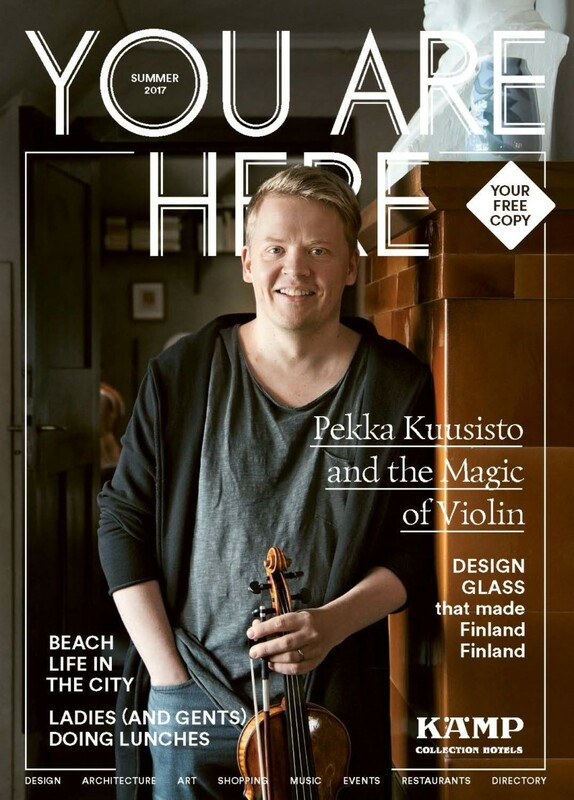 You Are Here will guide you to Helsinki, capital of the contemporary, hip and cool. 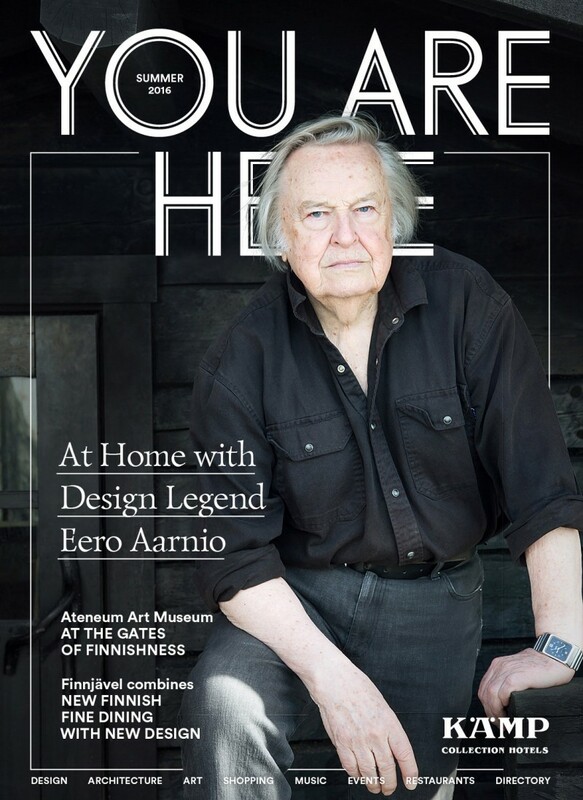 Join the Kämp Collection Hotels newsletter and be the first to know!